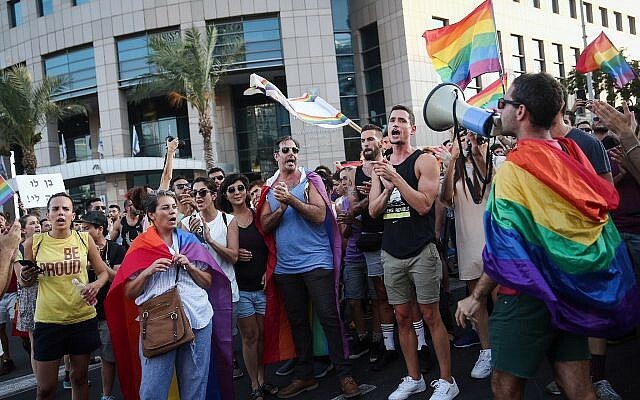 Thousands of people are expected to take part in a nationwide strike on Sunday to protest a law passed Wednesday that denies state-supported surrogacy to homosexual couples and single men, and to draw attention to the inequality of LGBTQ rights in general. The bill expanded eligibility for state-supported surrogacy to include single women, rather than only to married heterosexual couples as it had previously. But it stopped there, generating uproar among the LGBTQ community and its supporters. 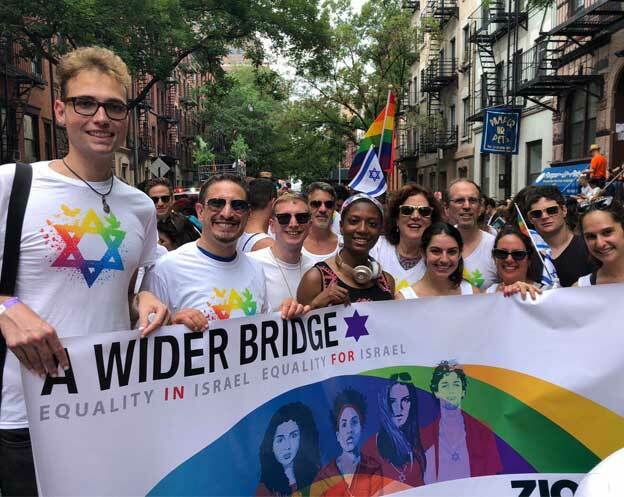 Jeremy Seeff, a director of the LGBTech group and founder of the Israeli Diversity Standard worked through the night, in collaboration with the Aguda, to appeal to major companies in Israel join the cause. Their efforts were successful and by Thursday morning some 60 companies had already come on board, including IBM, Apple, and Microsoft. All of the companies joining the strike will allowing their employees to take a paid day off work to join the protest and some have gone the extra mile, stating that they will financially support employees who want to start a family through surrogacy. SodaSteam CEO Daniel Birnbaum said his company will donate 61,000 NIS to the Association of Israeli Gay Fathers. Prime Minister Benjamin Netanyahu said in a video posted to YouTube that he still supports surrogacy for both mothers and fathers, after he voted against an amendment proposed by Likud MK Amir Ohana granting single men access to surrogacy. “Today we voted in favor of a law for mothers. I told MK Ohana ahead of time that I would not support his current amendment because it would topple the law and then mothers would not have access to surrogacy. Despite that, I said that if he introduces a law for fathers I will support it. This is the right thing to do,” he said.